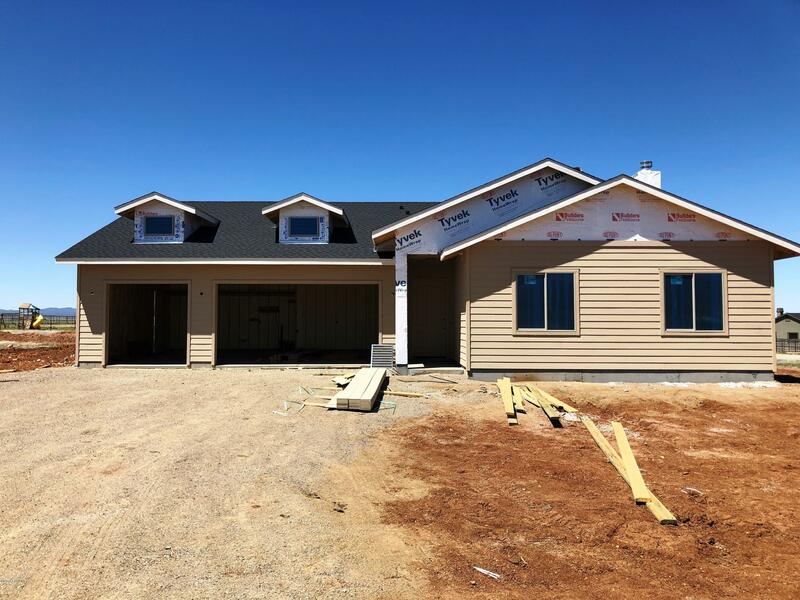 All Lonesome Valley homes currently listed for sale in Prescott Valley as of 04/23/2019 are shown below. You can change the search criteria at any time by pressing the 'Change Search' button below. "Country Living but still close to Town! 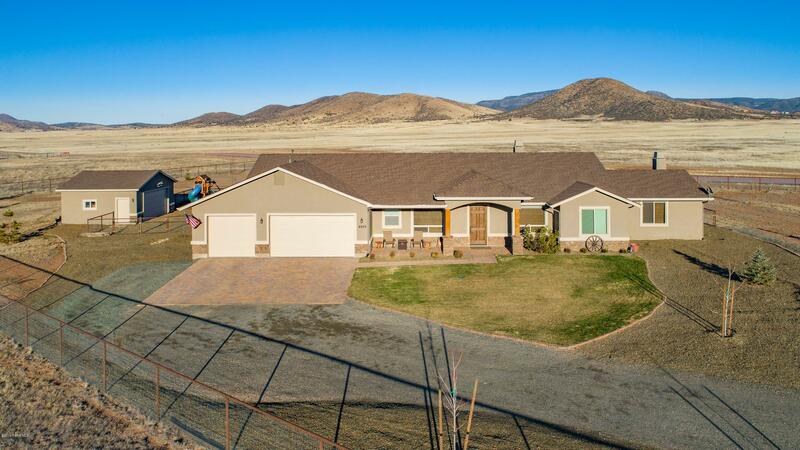 This charming property is situated on a hill that overlooks Prescott Valley with Panoramic Views sweeping to the west including Granite Mountain, Glassford Hill, and the Bradshaws. Split Plan with Tile in the Great Room, Kitchen, and Bathrooms. Kitchen features Custom Maple Cabinets, Granite Countertops, and Gas Cooktop. Enormous Garage has plenty of room for all the vehicles and toys. 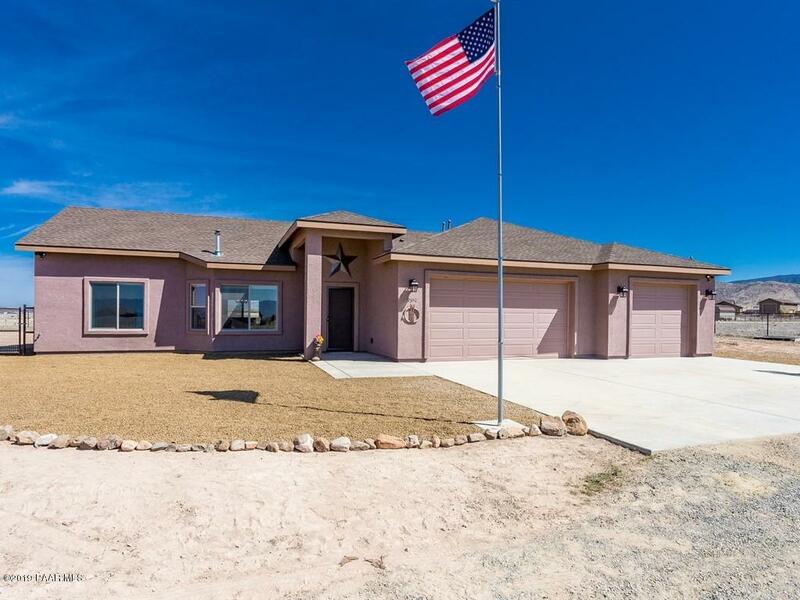 Entire Property is Perimeter Fenced with an Automatic Gate at the "
"Brand new build in Lonesome Valley. Est. completion date 6/30/19. 2044 sq ft, 3 Bedrooms, 2 full baths, both with double sinks. S/S appliances, kitchen island. Granite Counters. Laminate wood flooring in living areas, carpet in the 3 bedrooms. Sitting on 2 full acres the opportunities are endless. Enjoy the view of Granite Mountain from your patio or the Mingus Mountain from the front!"